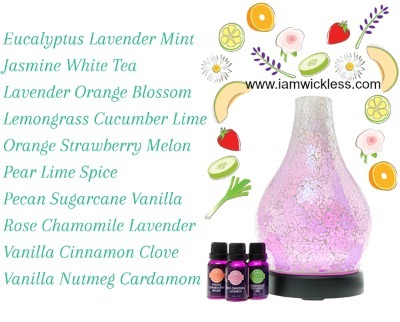 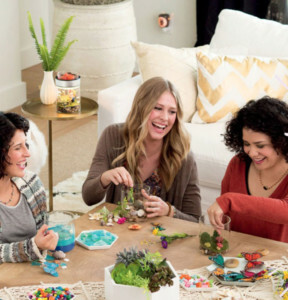 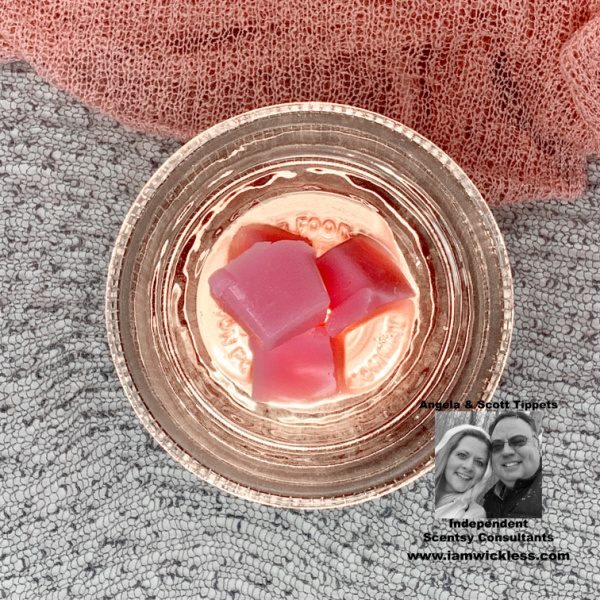 Using Scentsy bar wax melts and warmers when you entertain friends or family at your home is a great way to set the mood and create a warming, comfortable atmosphere. 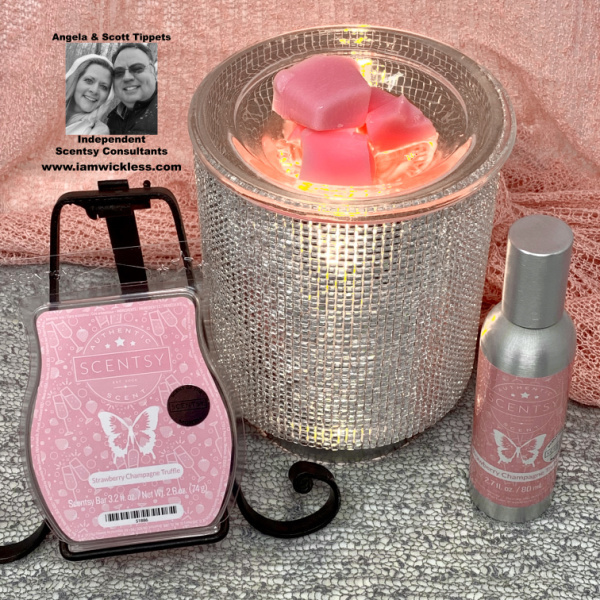 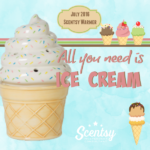 Not only do Scentsy bar scents provide enticing fragrance and personality for your home, but they offer a full sensory experience that helps guests feel welcome and relaxed. 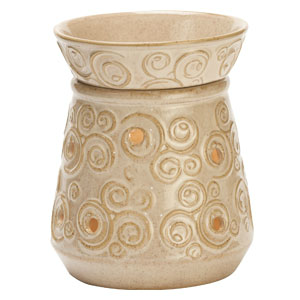 The Angora Scentsy Warmer is inspired by Spain’s rich history and varied landscape, the beautiful scrolls are highlighted in shades of cream and honey. 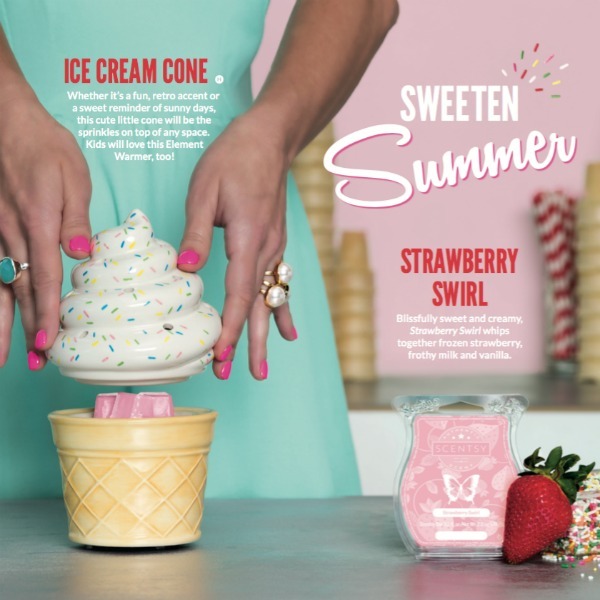 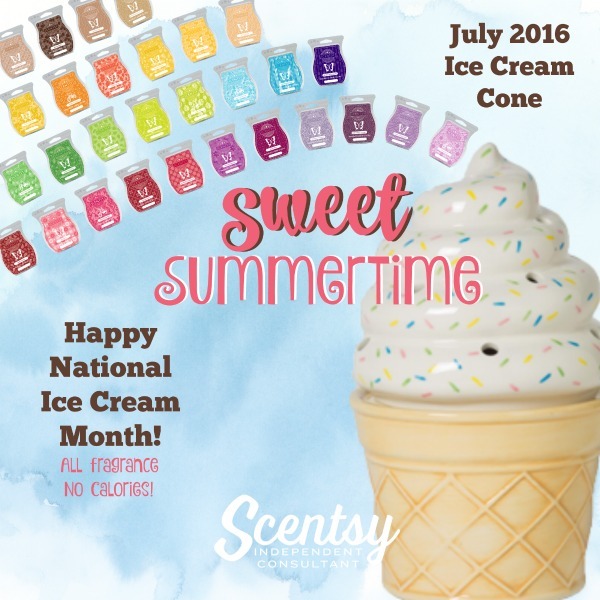 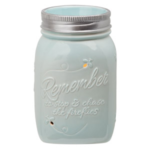 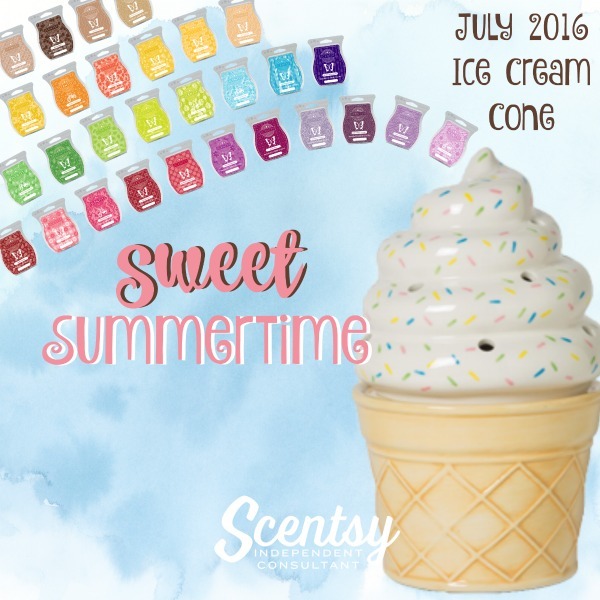 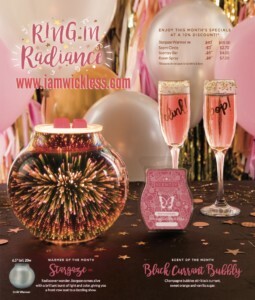 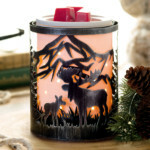 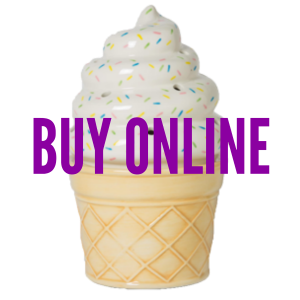 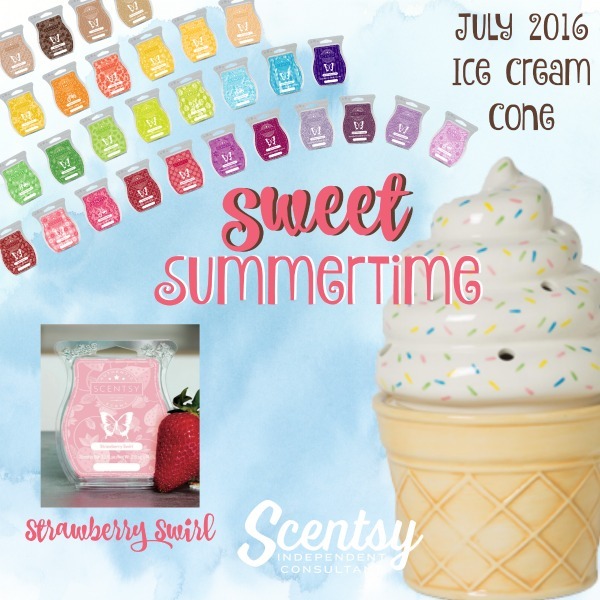 The matching lid sits on top, ready to melt a perfect Scentsy fragrance. 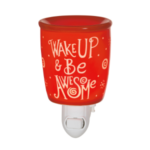 When the Kingdom of Spain was first created, it was the dawn of a new, modern era. 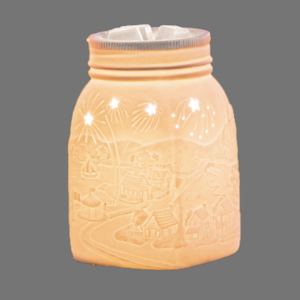 It was a time of bringing neighboring counties together, and forming important ties. 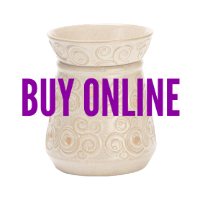 Like the scrolls in the Angora Scentsy Warmer, it was also a time of explosive power. 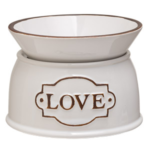 Show your love for historical traditions in this beautiful wickless candle warmer. 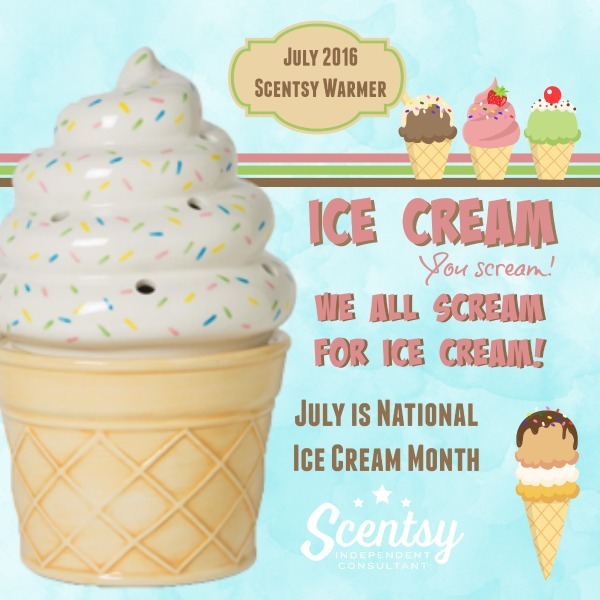 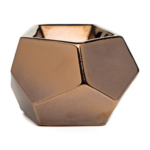 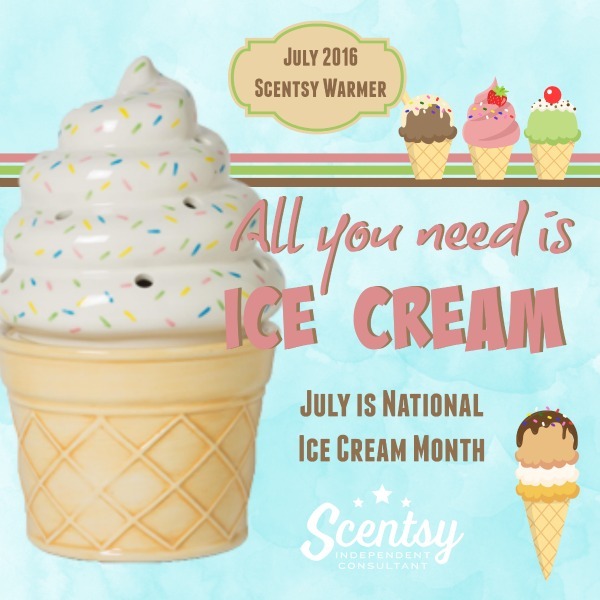 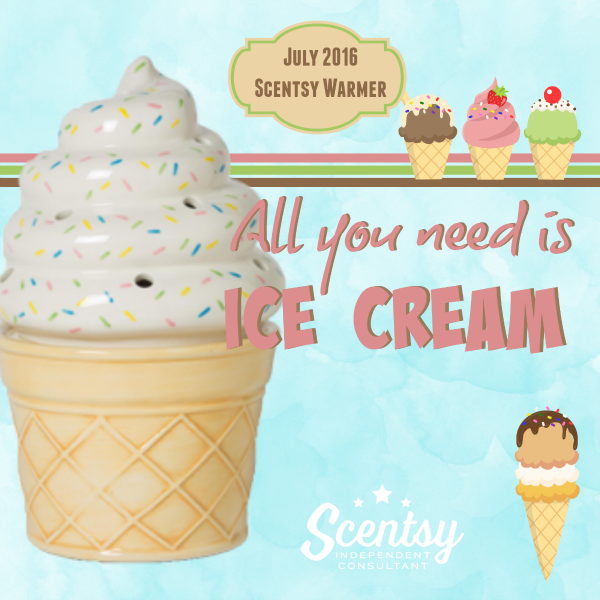 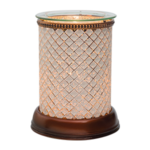 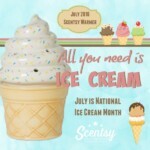 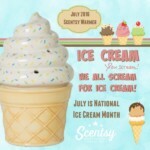 Add 4-5 cubes of your favorite Scentsy Bar to the Angora Warmer and let the fragrance experience come to life. 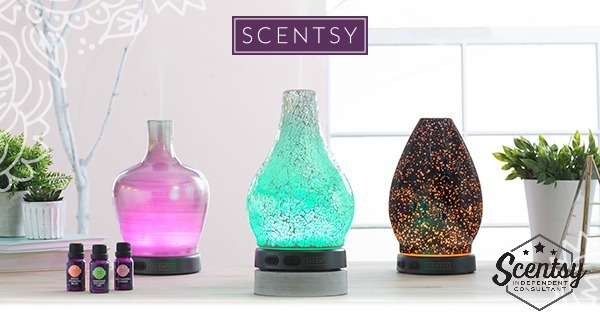 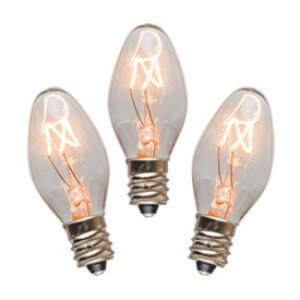 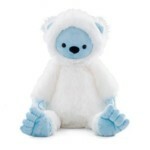 Angora Scentsy Warmer is 6″ tall and comes with 3 pieces, including the electric Scentsy warmer base, a matching warming dish for your scented wax, and a 25-watt light bulb. 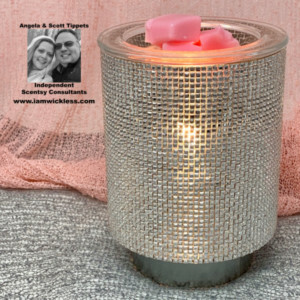 Don’t toss your Angora Scentsy Warmer out because of a broken lid. 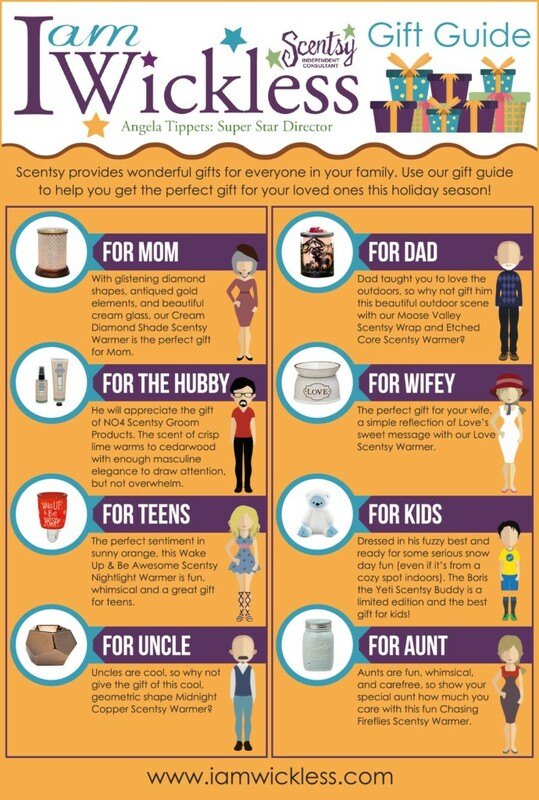 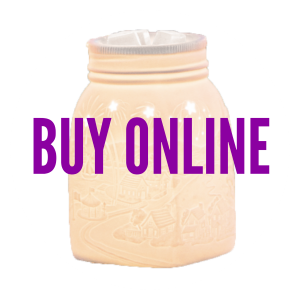 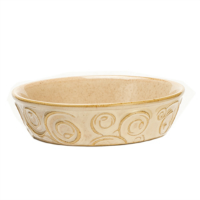 There are replacement lids and dishes for your Scentsy Warmers that you can purchase from our Online Scentsy Store.